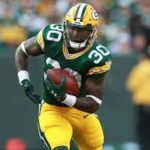 1) What should be expected from Jamaal Williams in the weeks to come? Not too much. While the rookie deserves all the credit in the world for his solid effort against the Bears, he simply lacks the burst to be anything more than a decent backup at this level. 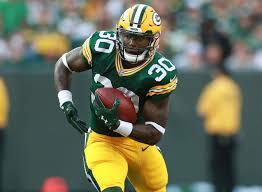 Think of him as a less talented but more dependable version of James Starks, who lasted seven seasons with the Packers. Williams could have similar longevity. He runs hard, is reliable in blitz pickup and throws his body around on special teams. Coaches love those kinds of players. But there’s no question the offense is going to miss Aaron Jones, who’s far less dependable in the passing game but is much more dynamic as a runner. 2) Did the defense turn a corner against the Bears last week? Mike Daniels thinks so, but let’s be realistic, the only things different about last week were the opposing quarterback and receivers. Mitchell Trubisky is a rookie and none of his wideouts or tight ends would start for any other team in the league. Even so, the Bears had plenty of guys open. They just didn’t take advantage often enough. And while the Ravens aren’t exactly the 1999 Rams, Joe Flacco is the type of veteran QB who has success vs. Dom Capers. But if you want to know if the “D” has truly turned the corner, wait until next week against the Steelers. Hold Big Ben and Co. to under 30 points and then we can talk. 3) Is there reason to be excited about Brett Hundley after his strong fourth quarter against the Bears? Why not? The former UCLA star made three huge plays late in the game that led the Packers to victory. That’s what good QBs do. You know what else good QBs do? They make those kinds of plays all game long. Let’s see if Hundley can begin stacking successes. 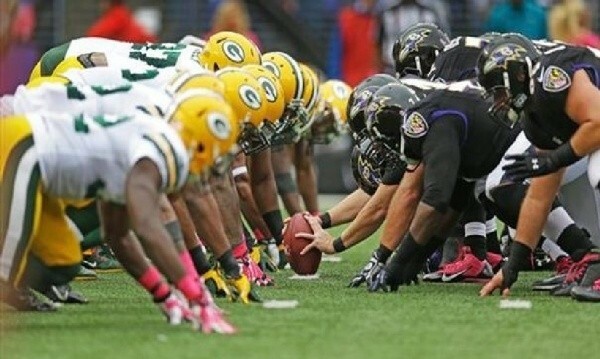 The Ravens will be a great challenge. They aren’t the dominant defense of past seasons, but they’re still pretty good. Proven veterans like Brandon Williams, C.J. Mosley, Terrell Suggs, Jimmy Smith and Eric Weddle can make life difficult for any QB, especially one with only three career starts under his belt. If Hundley can throw for over 200 yards and put up over 20 points, he’ll deserve plenty of credit. And more importantly, he might just get the second win of his career. 4) Will any Packers make the Pro Bowl this season? Yes, but the number is going to be very low. The most deserving player is defensive lineman Kenny Clark. He’s been terrific all season against the run, but sacks get you noticed when it comes to Hawaii. That’s why outside linebacker Nick Perry has the best chance to go among the defenders. His 7 sacks put him on pace for 12.5 – a number usually good enough to garner a player postseason honors. And don’t completely count out safety Ha Ha Clinton-Dix. Despite having a disappointing season, he went a year ago and could go again due to the laziness and the cluelessness of voters. On offense, left tackle David Bakhtiari is the only realistic candidate, although Jahri Evans could go due to his solid season and the great respect he has among his peers. Wide receiver Jeff Janis has an outside chance for his work on special teams. The pick: The Ravens are essentially the Bears with a more experienced quarterback and a few more weapons on offense. The Packers beat Chicago seven days ago and there’s no reason why they shouldn’t beat Baltimore today – especially with the game at Lambeau Field. But nothing will be easy without Aaron Rodgers making the throws on offense and with Dom Capers calling the plays on defense.